The Standing Stone: Nenagh Friary, Co. Tipperary. Location – OS: R 872 792 (map 59). Located in the centre of Nenagh, not far from the castle and near the shopping centre. 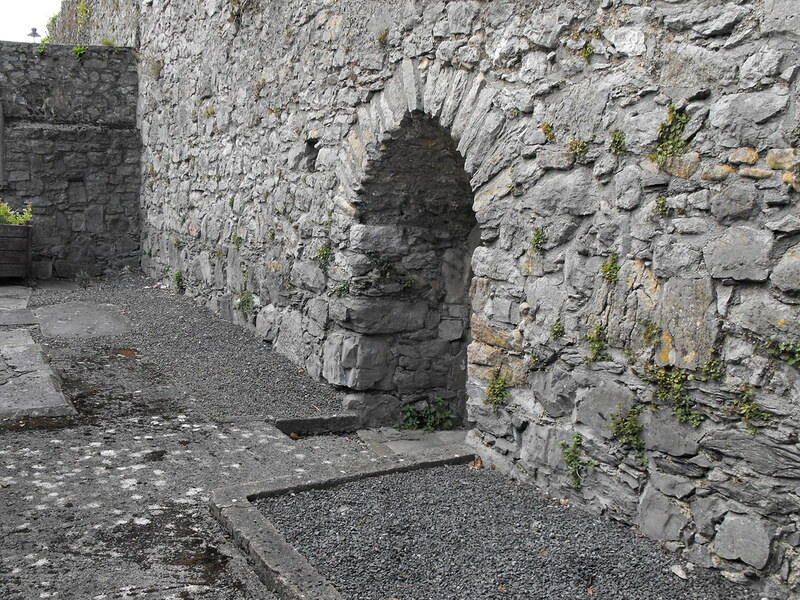 Description and History – The Franciscan friary was founded here by the Bishop of Killaloe, Donagh O’Kennedy, in 1250AD. 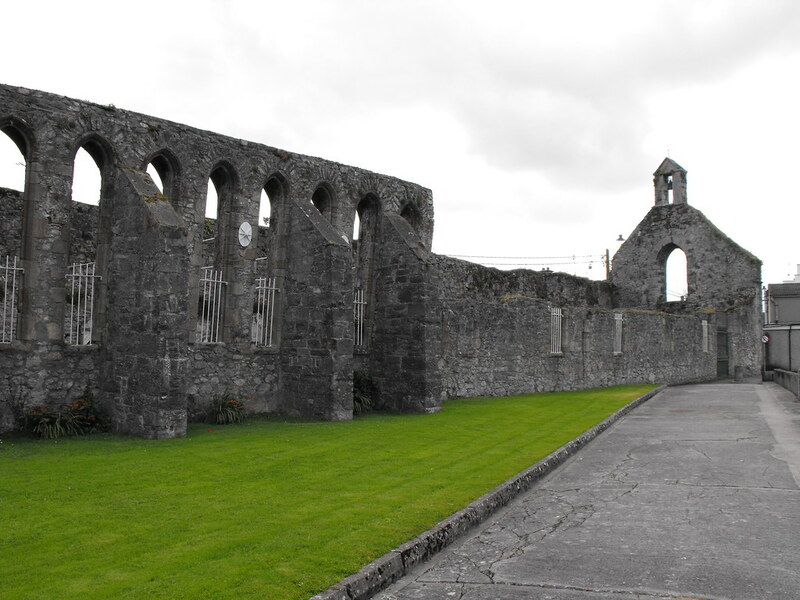 It was the chief house of the Irish friars and a provincial synod was held there in 1344. The friary was destroyed during the reign of Elizabeth I and then rebuilt and subsequently suppressed during Cromwell’s Ireland campaign. The present remains are a large rectangular church aligned E-W roughly 43m in length and 10m wide. 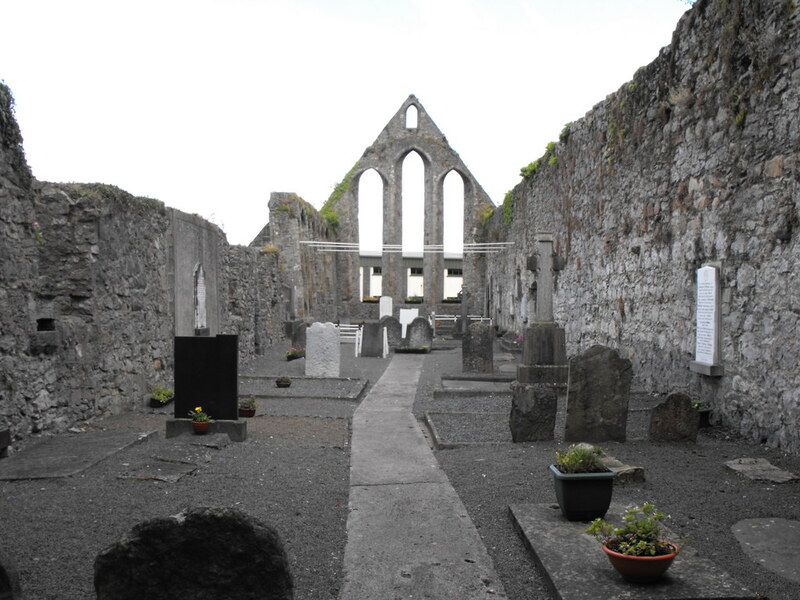 Portions of the Sacristy survive along the E end of the friary. The Sacristy measured 10x4m. Along the N wall of the church are 15 lancet windows which are very impressive. The building must have been spectacular when it was complete. 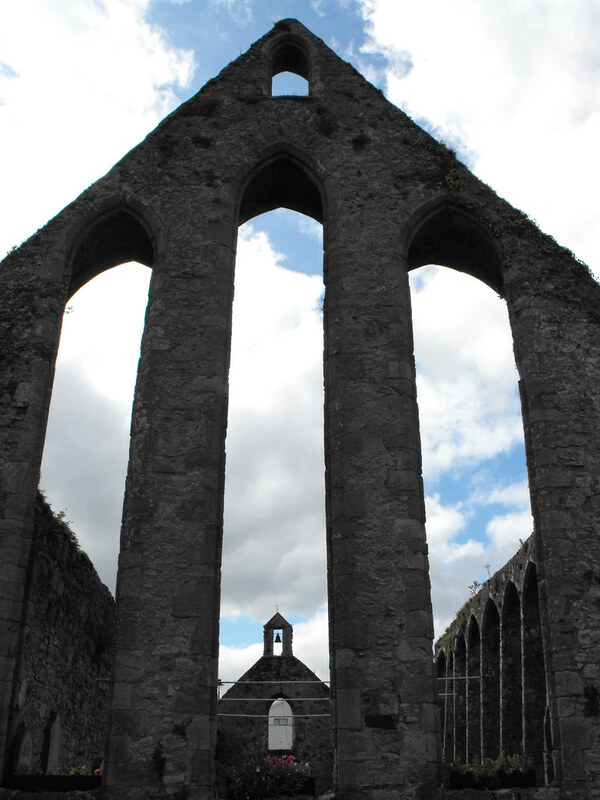 The church is well kept and maintained today and is well worth a visit when in Nenagh. I will revisit this church when I go back to the re-opened castle as there are many architectural features that I missed on my initial visit. Difficulty – Easy for anybody to traverse. The friary is not open to the public internally but you can go to the tourist office on the main street and they will give you the key if you wish to go inside. Note the large lancet windows along the wall. The interior of the friary. Small arched doorway along the S wall.